All about the Mandalay – Pyin Oo Lwin day return trip. This journey starts by picking up at your hotel in Mandalay and drive to PyinOoLwin, once the capital of British Burma. 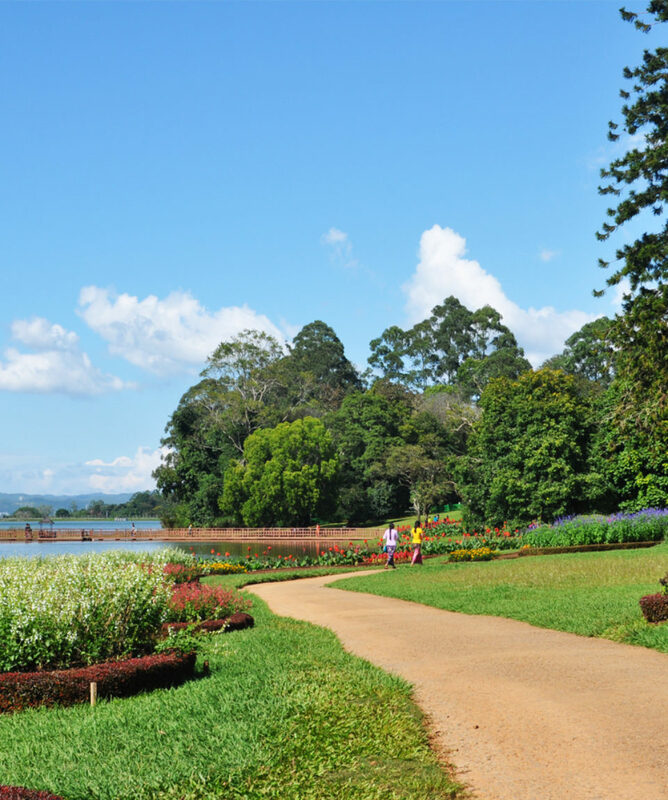 Pyin Oo Lwin is famous for its flowers and vegetable industries, aided by a cool climate that made it popular among the British during colonial rule. Our tour guide will explain about the Pyin Oo Lwin and its historical background. After about one hour drive, we will stop at the point and you may enjoy some tea or traditional food at a local shop before continuing to Pyin Oo Lwin. Along the way, soak up the natural beautiful of the surrounding hill side area as you leave the town and travel out into the hill region. You will enjoy the beautiful scenery, friendly people, amazing experience, and even good food. 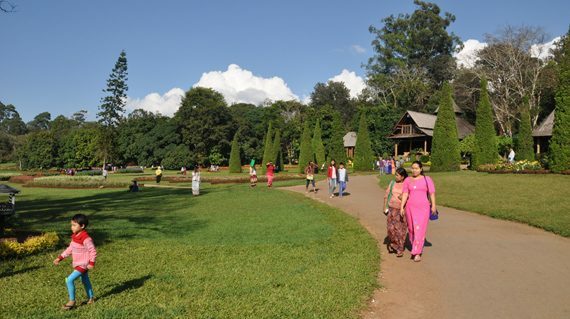 On arrival to Pyin Oo Lwin, stroll into the botanical garden for a few hours which is the land mark of the town and one of the most popular destinations in Pyin Oo Lwin founded in 1915. You will head towards to a local restaurant for your lunch. 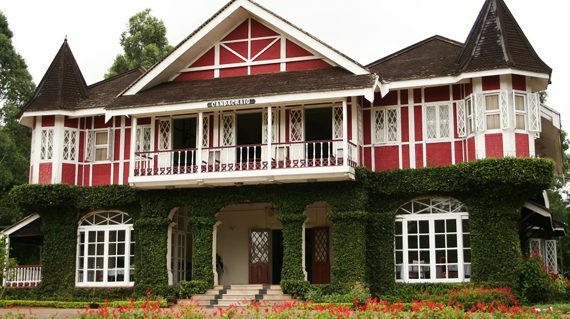 Afterwards, visit the Governor House, a colonial building where you can have a glimpse the real sense of distinctly British architecture, complete with mock Tudor boarding, set amid deeply forested hills behind, with perfect lawns surrounding it, like a little piece of English Home Counties. Then we will visit the busy market in the centre of Pyin Oo Lwin is the typical Myanmar experience. There have a lot of products from the fields, especially wines, strawberry jam and coffee. Various kinds of woolen clothes; very famous product of Pyin Oo Lwin, are available at the market. Then continue to Maha Ant Htoo Kan Thar Pagoda which is one of the most significant pilgrimage destinations for Buddhist. Then taken back to your hotel in Mandalay after a wonderful experience in Pyin Oo Lwin. Is entrance fees included in the tour price?What do I need to carry to do this tour?I am solo traveler and can I book this tour? What do I need to carry to do this tour? Usually, the Combo tickets (Zone fees/ Entrance fees) for xxxxxx are not included in our price in case you already bought a Combo ticket before your tour. If so, we recommend you to bring your Combo ticket with you at all times during your visit (or) our guide will assist you to buy this. We suggest you to carry slipper and something to protect from the sun and the dusts. Shorts or sleeveless tops and shoes are not allowed to enter place of Pagodas and Religious area. Great day trip! Well organized, flexible, good places to see and to enjoy (nice lunch). Very nice job by Pa Pa. She is quite pleasant ad an enjoyable host. Highly recommended.